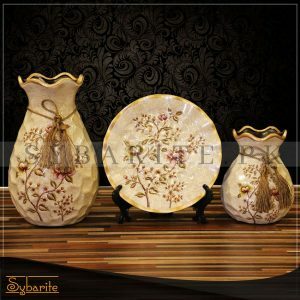 Home » Collections » European Luxury Home Decor Series. 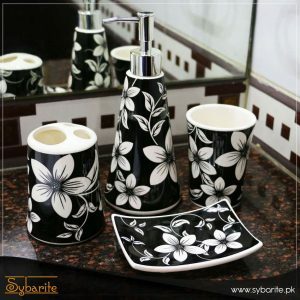 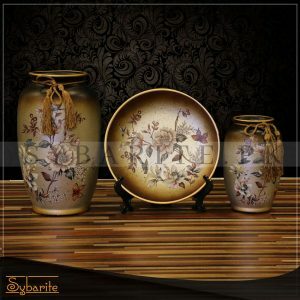 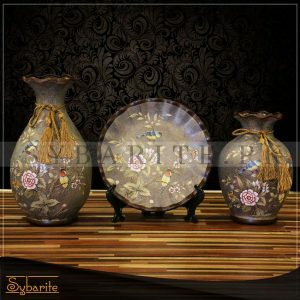 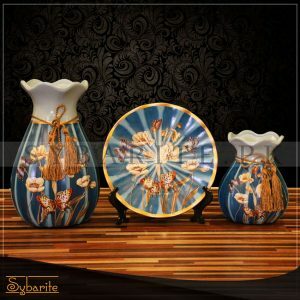 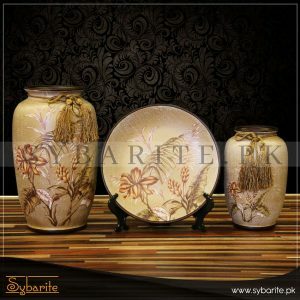 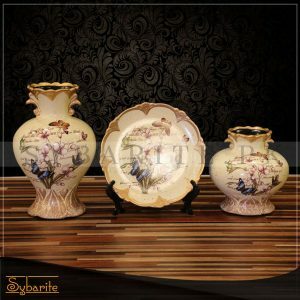 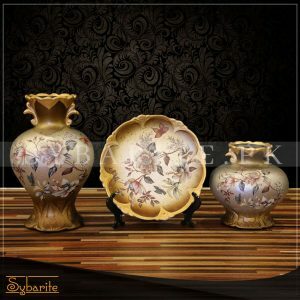 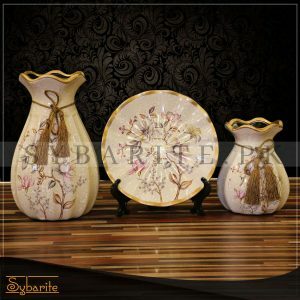 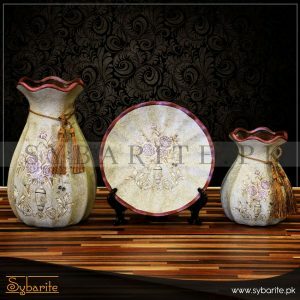 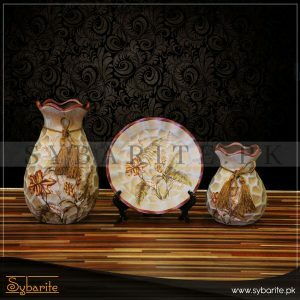 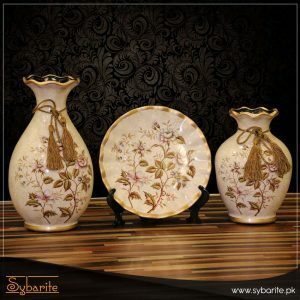 European luxury flower vase sets and Lamps for your decor and always be on a cut ahead in your home furnishings. 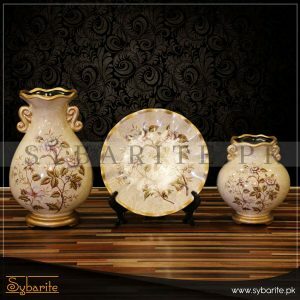 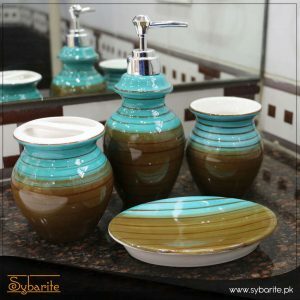 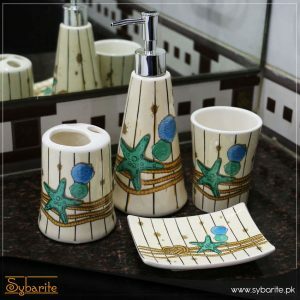 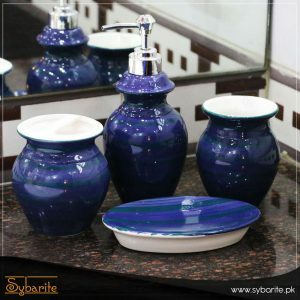 Give your place a grandeur touch.